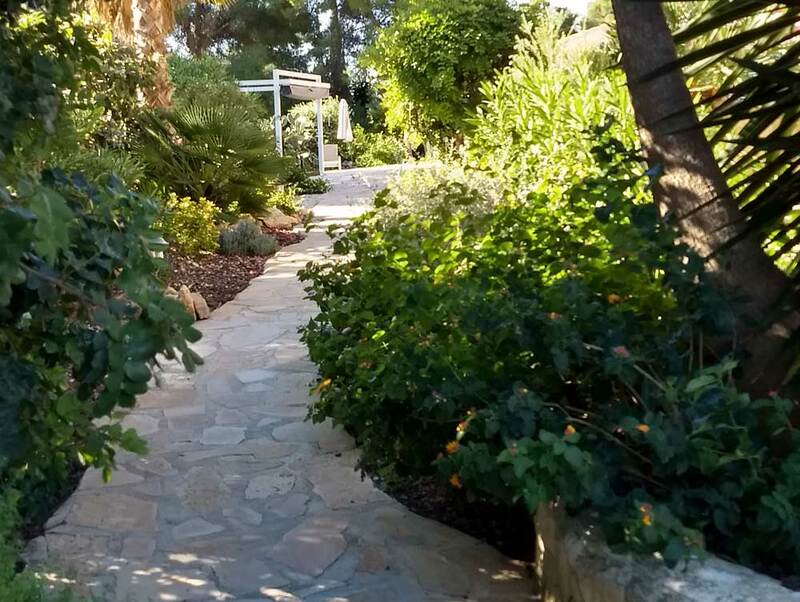 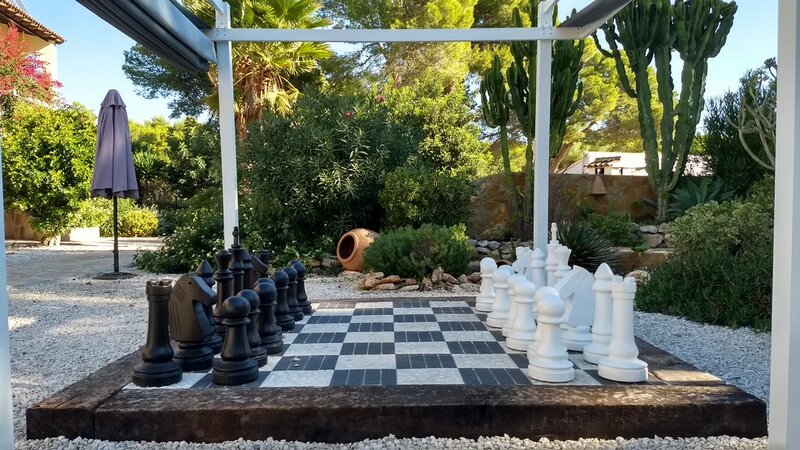 The Mediterranean garden is the perfect place to relax all year round, peacefully to read a book or to play a game of outside chess. 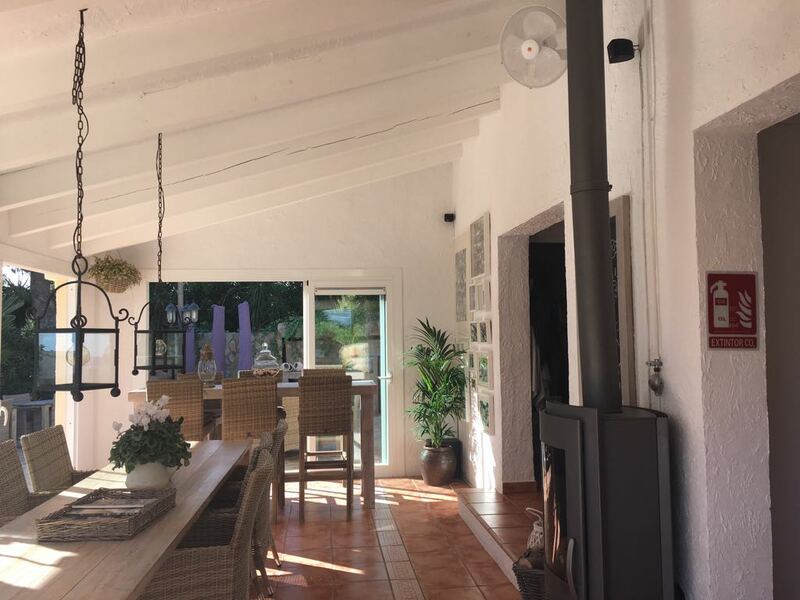 Extensive breakfasts of fresh orange juice, fresh fruit, various types of bread, cheese and meat, homemade jams and the egg of your choice ¬¬¬¬¬are served outdoors in The Garden during the summer months and in The Conservatory in other months. 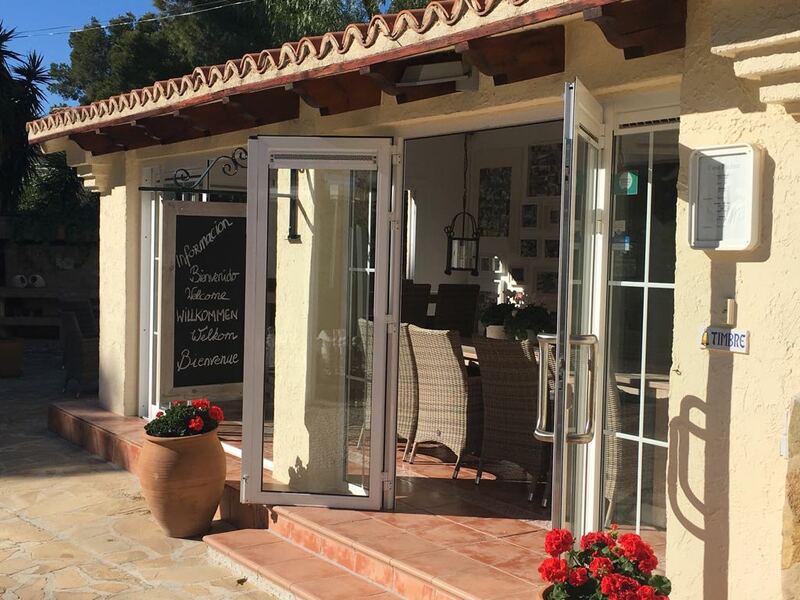 In the evenings both the Garden and the Conservatory are relaxing meeting places for a drink before heading out for dinner in one of Moraira’s cosy restaurants.